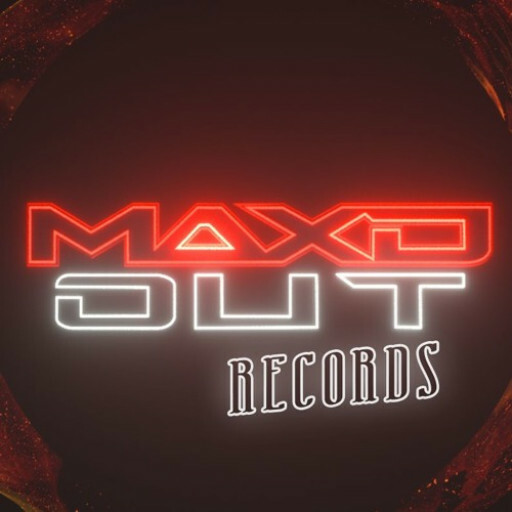 MAXD OUT RECORDS - DaimoonMarket - Where artists get discovered. Welcome to daimoon.market. You need an account to submit your first track. Don't worry, it's easy-peasy. Submit your SoundCloud track above by entering your track URL. Please note: Make sure it's private and downloadable. Select promotion medium YouTube SoundCloud DJ Record Label No prefered medium, I appreciate everything.